Due to time zone confusion, Trish goes solo in this episode to share her thoughts on the latest and most-powerful hero to join the Marvel Cinematic Universe, none other than Captain Marvel herself! As Trish is probably the biggest Carol Danvers fan on the planet, there’s no one better to hear from about this movie! Somebody SAAAAAAVE me! Trish goes solo in this series of episodes, each one spotlighting a season of the long-running Smallville, the superhero TV show that started it all on The CW. How does the flannel-clad Boy of Steel stand up almost twenty years later? In honor of Black History Month, Trish and Perry run down their list of their top five black characters in the world of superheroes! Did any of your favorite characters make the cut? 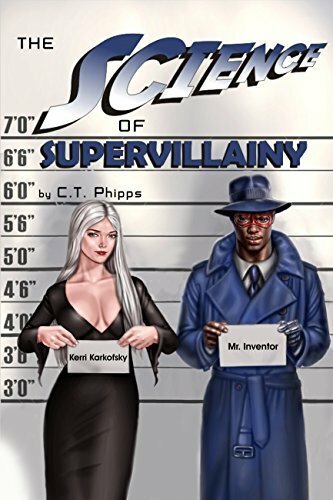 Trish and Perry have a look back on the state of superhero fiction in 2018 and also discuss what they’re looking forward to in 2019. 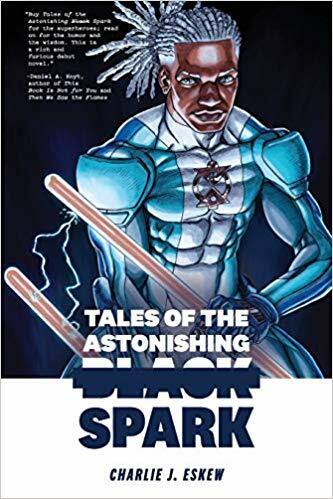 Trish is joined by Charlie J. Eskew to discuss his superhero novel, Tales of the Astonishing Black Spark. 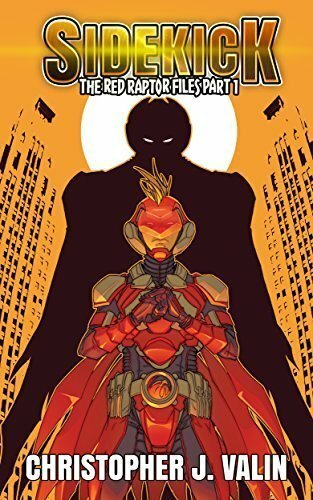 He talks about the influence of Milestone Comics on his work and how he chose to use his novel as a way to satirize the ways black characters are treated in superhero comics, as well as his experiences working with a small press publisher. 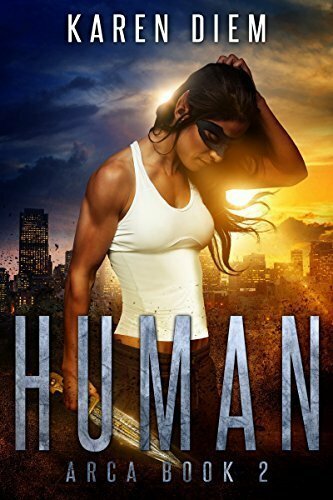 Trish is joined by author Christopher Valin to discuss his book, Sidekick, the first in the Red Raptor series. 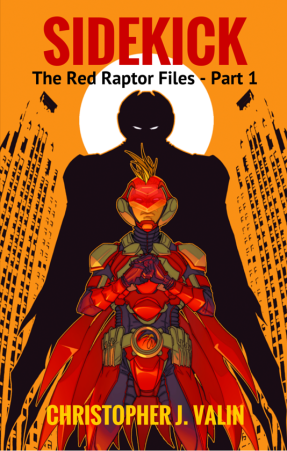 Christopher talks about how Batman and Marvel Comics influenced the creation of the world of the Red Raptor. He also discusses his experiences with Kindle Worlds and why he thinks Batman is better than Superman. Trish and Jeremy come back for the final night of The CW’s Elseworlds crossover, which ended more with a whimper than a bang. Trish and Jeremy are back for the second night of The CW’s Elseworlds crossover. And things didn’t really live up to their expectations. Listen to what they have to say. Trish and Jeremy discuss the first part of The CW’s Elseworlds crossover. They talk about their thoughts on the episode. Trish and Jeremy prepare for The CW’s Elseworlds crossover between Supergirl, Arrow, and The Flash. They begin by discussing how they feel about the shows up until the crossover and address the controversy over casting Ruby Rose as Batwoman.